Math BoGGle ~ all operations! 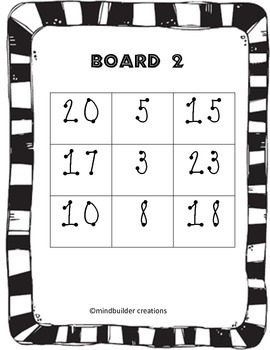 Math Boggle boards are a quick, engaging and fun way to have your students find number sentences that are accurate. 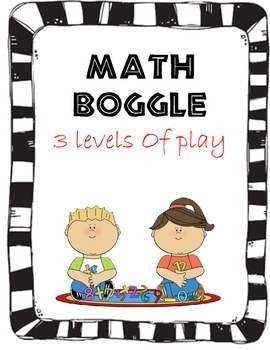 With this product you will get 39 Engaging and fun Math Boggle Boards at your fingertips! Use them in your math rotation, in your math center, as a game, as a family involvement activity. Student directions: choose two numbers that touch each other horizontally, vertically, or diagonally on the boggle board, then choose an operation. Make a correct equation and record it on your recording sheet.